Our new office has allowed us to triple our floor space to give us seating for 25 staff. 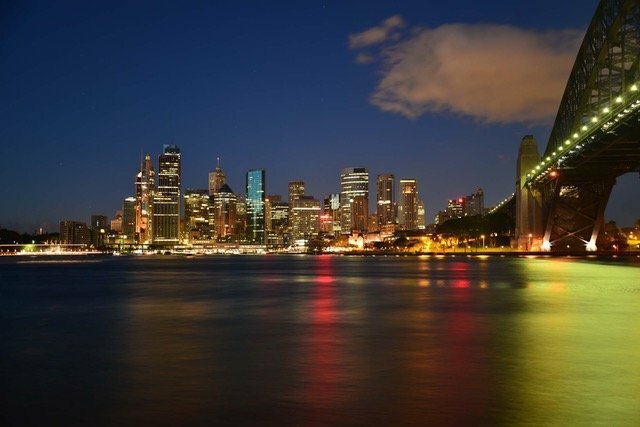 As many of you know our office in North Sydney were bursting at the seams due to continued growth and on-going demand so we recently relocated operations to Artarmon NSW. This relocation has allowed us to triple our floor space, give us seating for 25 staff, meeting and parking facilities. Other competing factors that encouraged us to move from North Sydney were access to client sites, access to affordable fibre, expanded secure parking for staff and the need for more natural sunlight which our new office delivers in spades. We would like to take this opportunity and thank all of our wonderful clients, staff and suppliers that have made this ongoing expansion possible.